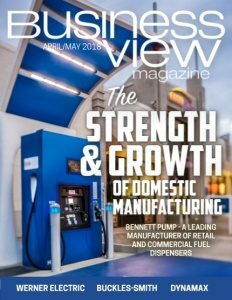 Business View Magazine interviews Brian Clemens, GM of the Dynamax Corporation as part of our series on American RV manufacturers. 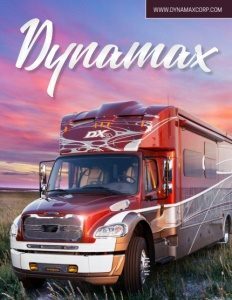 The Dynamax Corporation, which operates out of a 200,000-square-foot plant on 27 acres on the north side of Elkhart, Indiana, is a manufacturer of luxury RVs and Super Class C motorhomes. The company was originally founded in 1997 by Dewayne Creighton, and was subsequently acquired by Forest River, Inc., a division of Berkshire Hathaway, in 2011. Check out this handpicked feature on UEC Electronics is Engineering a Powerful Future.